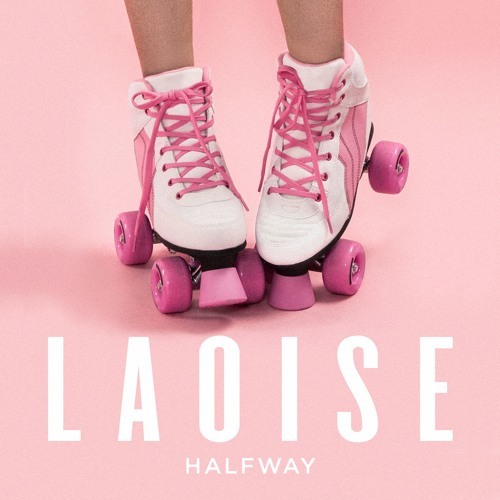 Ireland-based singer/songwriter LAOISE releases her second single “Halfway”. The mesmerizing midtempo jam is the kind of song that will pull you in and allow you to get lost in it without even realizing. Look out for LAOISE’s EP coming soon.